From October this year, 40,000 South Australian households will have access to $100 million in State Government subsidies to pay for the installation of home battery systems. The Scheme will directly reduce electricity costs for the 40,000 households that purchase a subsidised household energy storage system. In addition, the installation of these systems will reduce demand on the network (especially at peak periods) and in turn lower prices for all South Australians. Home Battery Scheme subsidy levels. Energy concession holder $600.00 per kilowatt hour (kWh). All other households $500.00 per kilowatt hour (kWh). Under the scheme, South Australians will be free to buy any battery they want as long as technical requirements are met for the storage system to be safe, reliable and capable of being integrated into a virtual power plant. AlphaESS is very proud to announce that we have gone through the entire selection process and has been given priority to be in a nine-week exclusivity period. Priority are only given to System Providers that commit to installing approved battery systems that are manufactured or assembled in South Australia. 3kW all-in-one battery AC system for residential application. 3.6kW all-in-one battery AC system for residential application. 5kW all-in-one battery AC system for residential application. 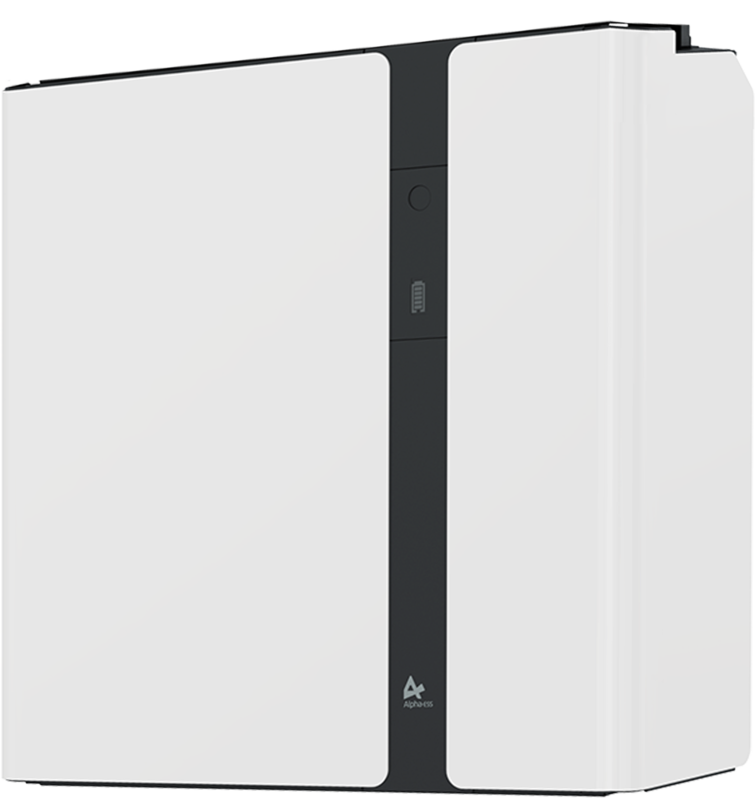 5kW all-in-one hybrid system for residential application. Lithium iron phosphate energy storage battery. AlphaESS is committed to deliver excellence in quality and service while continuously selling locally assembled battery systems to better serve the economy and community of South Australia. AlphaESS has also proposed to partner up with local companies and contractors and to set up a dedicated facility to ensure the uninterrupted supply of products and services in the future. All rights reserved © 2018 Alpha ESS Co., Ltd.